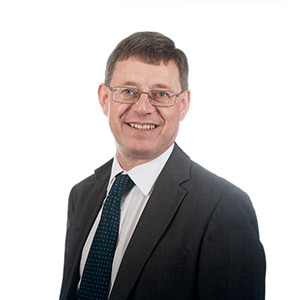 I have worked as a Solicitor for 31 years and joined Birchall Blackburn in 1988. My field of expertise is in elderly client work, with an emphasis on wills, probate, inheritance tax, Court of Protection matters, trust work, and lasting powers of attorney issues. I also deal with large estates and have dealt with the administration of an estate worth £1.2 million. Qualifications and professional achievements: Solicitor, Member of Society of Trust and Estate Practitioners, Member of Solicitors for the Elderly Group. Personal Accreditations: Member of Society of Trust & Estate Practitioners, Solicitors for the Elderley (STEP), Full Professional Member. How did you end up working for a law firm? I was interested in a legal career at an early stage and I am a third generation of Solicitors, following the family tradition – my father and grandfather were also Solicitors. Unusual fact: I enjoy dinghy sailing and have regularly competed in regattas all over the country.